Much of the work is carried out directly during Governors' meetings. 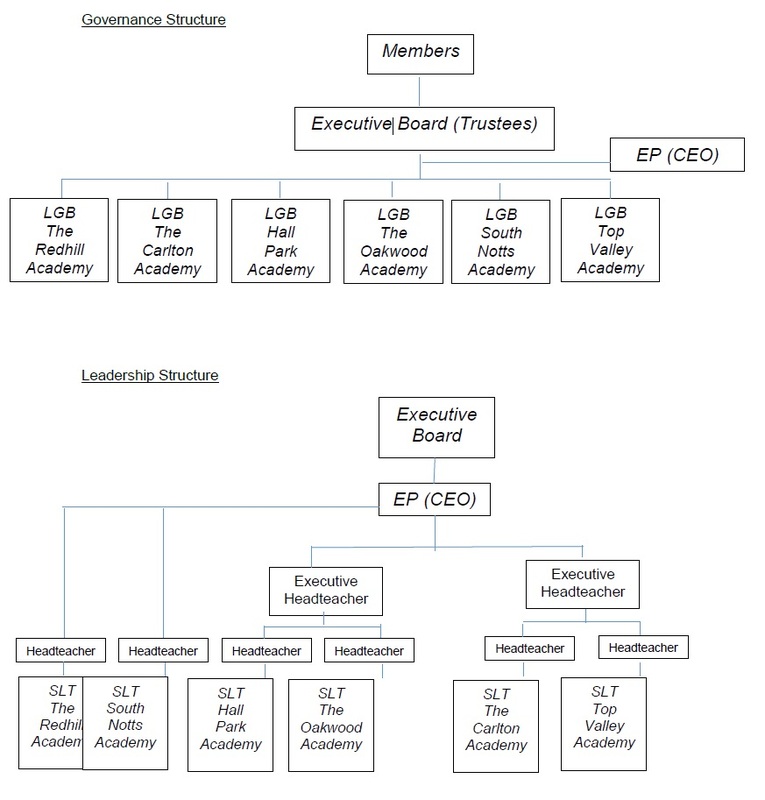 In addition, work concerned with the Academy's finances, staffing and premises is conducted by the Governors' Business Committee. Governors have a link role in the areas of Safeguarding, Curriculum, Teaching & Learning and Data Usage. Co-opted Governors appointed by the governing body.